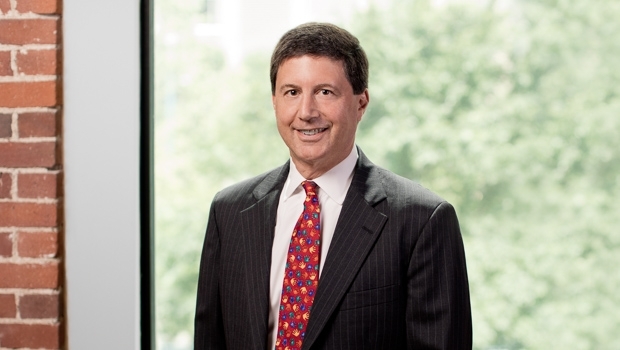 Ned Abelson is a nationally recognized environmental lawyer who is known for his expertise in Brownfields redevelopment, transactional work, and environmental insurance. He has received praise from clients for his strong business sense, and his extensive knowledge with respect to environmental issues that affect real estate projects. Ned helps developers, investors, tenants and lenders maximize the value of and successfully manage potential risks associated with contaminated properties. Ned is recognized by Chambers USA as "an expert in his field.... According to peers, 'he is the Mr. Brownfields attorney of Massachusetts,' while clients describe him as 'a client-oriented lawyer with superlative communication skills.'" As Co-Chair of NAIOP’s Brownfields Redevelopment Subcommittee, Ned frequently works with the Massachusetts Department of Environmental Protection (MADEP) to shape its environmental policies so that they are protective while maximizing the ability of private sector parties to redevelop contaminated property successfully. Ned also has considerable involvement with vapor intrusion matters, in part based on his representation of the commercial real estate industry as a member of the MADEP's Superfund Advisory Committee and its Indoor Air Workgroup. Ned has frequently presented to industry leaders and environmental agency personnel at programs sponsored by organizations such as NAIOP, the ICSC, the USEPA, and the Greater Boston Real Estate Board. Interviewed by the Wall Street Journal, Boston Globe and National Public Radio concerning Brownfields and environmental insurance issues. Former Chairman and Member, Board of Directors, New Ecology, Inc.